So you had fun last night. You wake up with the headache from hell. You’re dehydrated, tired, and hungry. After a wild night, it’s time to deal with that hangover. If you’re suffering from bad hangovers, we’ve got you covered. Try these strange and unlikely cures from around the world and you might just find they actually work. 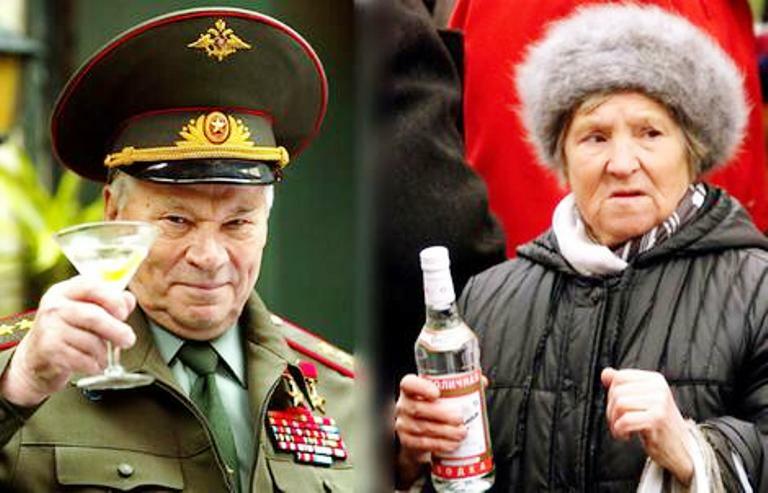 The best vodka in the world comes from Russia, and its no surprise the Russians are experts in chugging down their own product to warm up in their frigid winters. To counteract the effect of their colorless and potent liquor, they have concocted their own hangover remedy in the form of raw eggs in salty water. The cysteine in eggs processes the alcoholic byproduct metabolized by the liver, which then turns into the antioxidant glutathione that rids our body of toxins. Meanwhile, the fatty acids in eggs help coat our stomach lining to protect it from the corroding effects of alcohol. Mix a couple of raw eggs in salty water to taste, knock it down in one go, and wait for recovery. Poles love their beer. 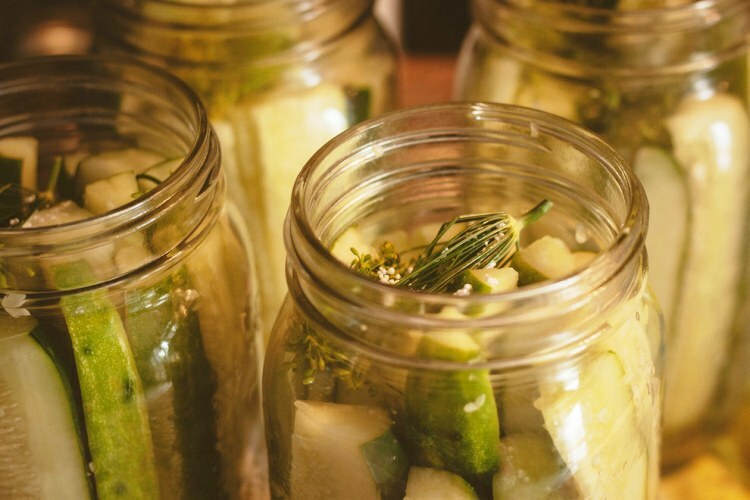 They also love their hangover cure in the form of pickle juice for a morning-after pick-me-up containing vinegar, sodium, and water to restore the body’s electrolytes and rehydrate the system after a night out on the town. 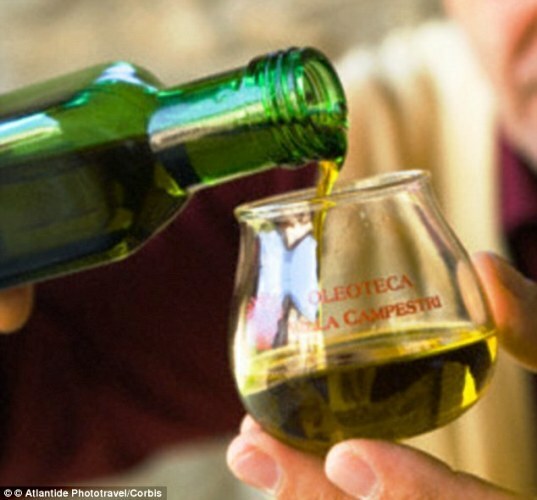 The Mediterranean country abounds in olive trees, and what better way to recuperate from a Raki hangover than to chug Turkey’s fourth largest export – olive oil. The fatty olive fruit extract works to coat the stomach lining to prevent inflammation and lessen the effects of alcohol absorption. This tiger milk hangover cure sounds positively fierce. 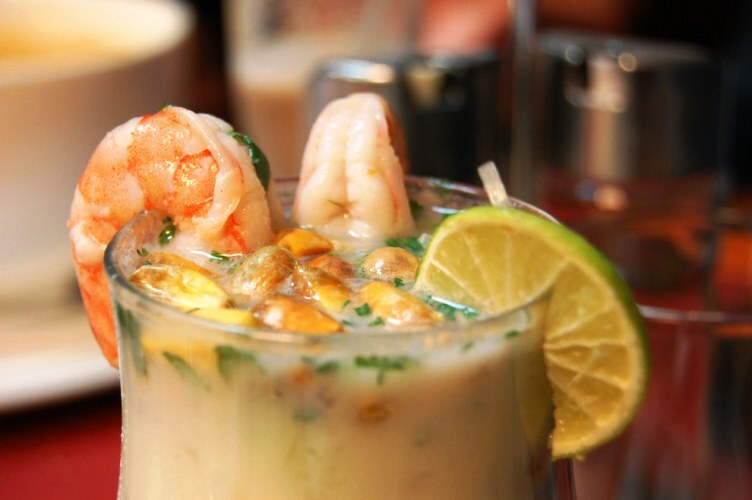 Its made up of lime juice, garlic, chillies, coriander, onion, salt, pepper, and fish or shrimp. It has another side-effect however: its a known Peruvian aphrodisiac. So if you’re planning a special date with your partner after a night of binge drinking, this concoction is for you. 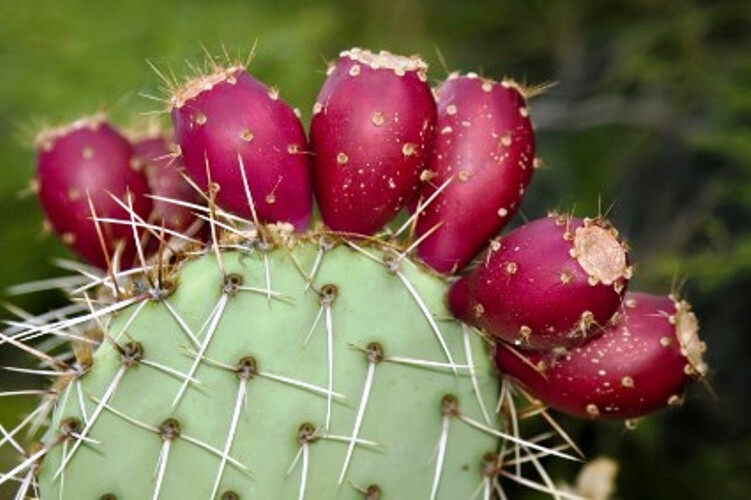 According to a study undertaken at New Orleans’ Tulane Health Sciences Center, an extract derived from the Opuntia, or prickly pear cactus, taken just before copious alcohol intake can prevent a hangover from taking hold by restoring the body’s blood sugar levels that tend to drop after excessive drinking. One downside: it will do nothing about the dizziness or pounding headache afterwards. You’ll need an aspirin for that. Too much sake the night before can ruin your Zen mode the day after. 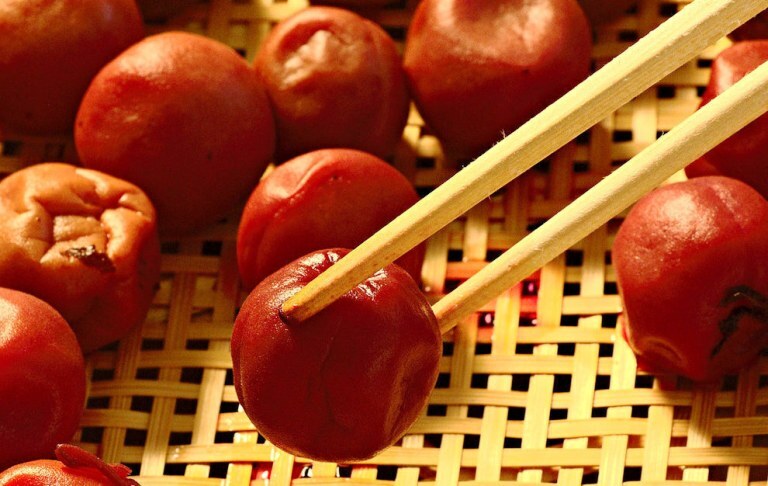 Luckily for the Japanese, they can turn to their Umeboshi, pickled sour plums that rid them of nausea, while regulating their digestion and liver functions.